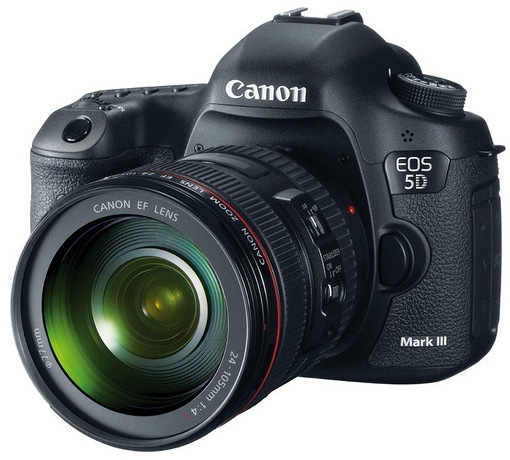 The Canon 5D Mark III raw video updates just keep rolling in. There are several sample videos from Magic Lantern users working with the new 5D Mark III 14-bit raw footage out now. Check out Luke Neumann’s footage from ‘Smith Rock’ below. You can download original DNG files from Luke Neumann’s website if you want to take a closer look at what the 5D Mark III is producing with the ML hack. Also, check out Saad Rabia’s comparison video showing the differences between the ML hack and what the 5D Mark III produces out of the box. And another from Saad Rabia below. Take a look at a comparison between 5D Mark III and Blackmagic Cinema Camera raw video in the following comparison video. Get a look at the raw video workflow for the 5D Mark III in the below video from Luke Neumann below. And for a look at raw video workflow in OS X and a different approach with opening the DNG files in Photoshop instead of After Effects, check out the tutorial from Cinema5D below.